RIO GRANDE CITY — Starr County reported $1,643,529 in additional revenue over the previous fiscal year largely from wind farms and the detention center. The revenues were discussed during a budget workshop held Thursday morning with County Judge Eloy Vera and the county commissioners. A large chunk of the additional revenue, certified by the county auditor as of July 31, came from the detention center, which brought in an additional $358,826. Vera said the county is generating revenue by housing prisoners from outside entities, including the federal government. The county has housed federal prisoners in the past, Vera said, but not at the current volume. 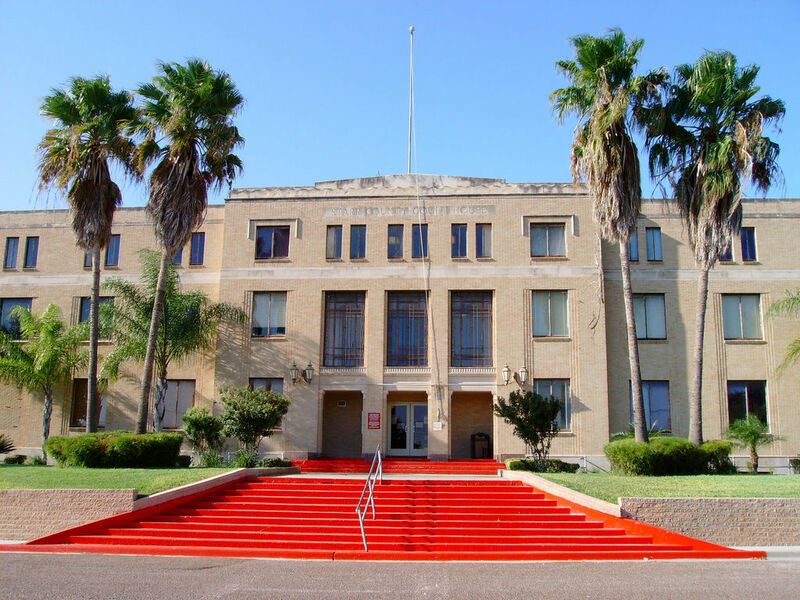 Starr County is also receiving money from Hidalgo County as the Starr commissioners approved an interlocal agreement with the neighboring county on Monday to house their prisoners at the detention center for $54 per day. Other sources of revenue were the wind farm projects throughout the county, forfeiture funds and legal settlements. Vera estimated the county’s fund balance to be between $1 million to $1.5 million at the end of the current fiscal year, though he stressed that was just a projection that could change. “That’s if everything continues as is,” he said. Vera, who as county judge is the chief budget officer, said he tried to allocate funds back into the departments that experienced severe cuts last year. Additionally, all county employees, excluding elected officials, are expected to receive a 3 percent pay increase. The county is also budgeting two new things next year. The first is new election equipment which the commissioners agreed to purchase during Monday’s commissioners court meeting. The equipment, which will cost $182,000, will be financed over five years and should be ready for the November general elections. The second addition to the budget is new software for the auditor’s office. County Auditor Boyd Carter told the commissioners during Wednesday’s budget workshop he was still working on obtaining an accurate cost figure for the software which would required the purchase of three new servers. Problems with their current accounting software led to delays in completing the county’s audit last year which in turn affected their ability to apply for grants. The system, Carter said, was a completely new, general ledger accounting system that included a payroll system. “So it’s a pretty comprehensive, it’s a very robust system,” he told the commissioners. In the proposed budget for next year, the county judge said projections are a fund balance between $500,000 and $700,000. The hope for Vera, he said, is a fund balance of $6 million to $8 million.